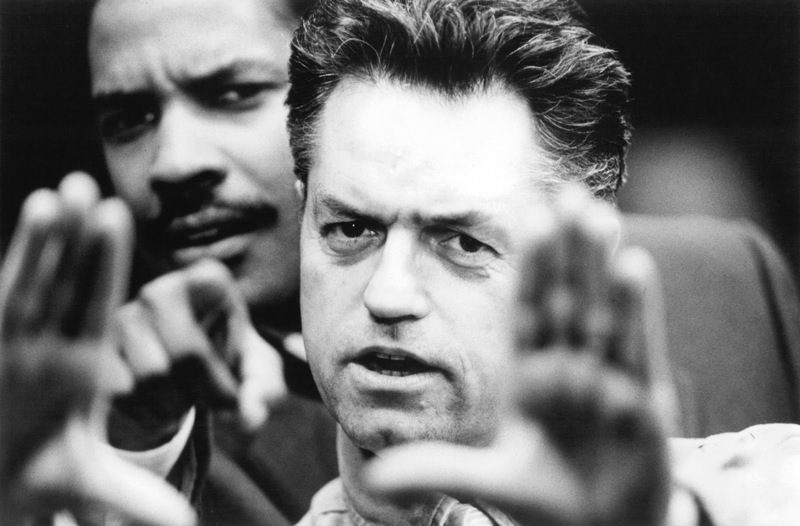 Its interesting to read about the famous hollywood director Jonathan Demme. I have seen many films directed by him. Breaking The Fourth Wall was absolutely a block buster.